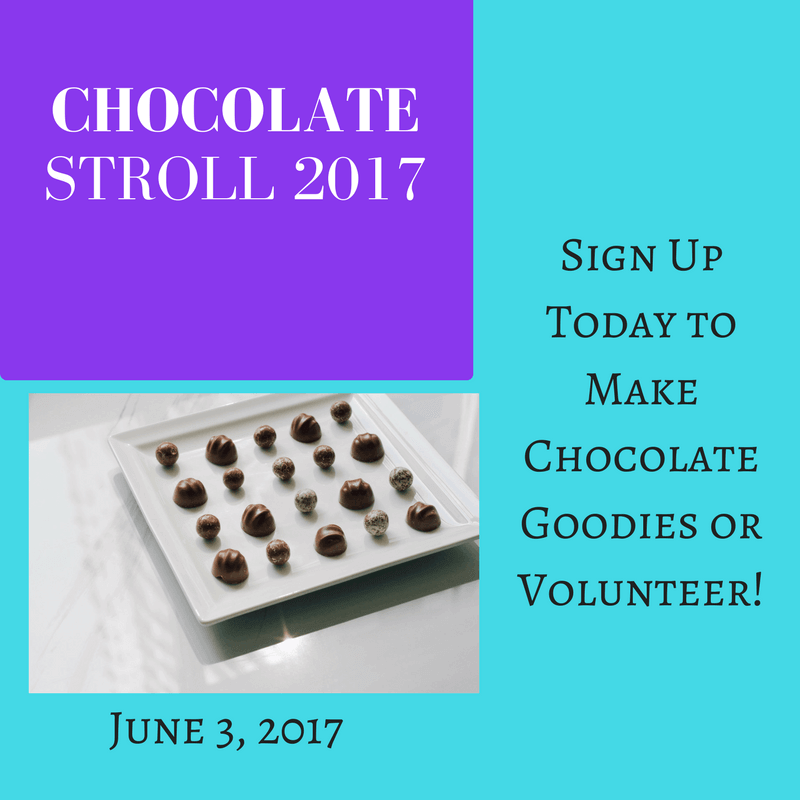 Chocolate Stroll 2017 – we need your help! We are participating in this year’s Mount Vernon Chocolate Stroll on June 3rd. We are needing volunteers to make chocolates or volunteering to sell chocolates for the Mount Vernon Chocolate Stroll is under way. Sign up here or contact the church office!